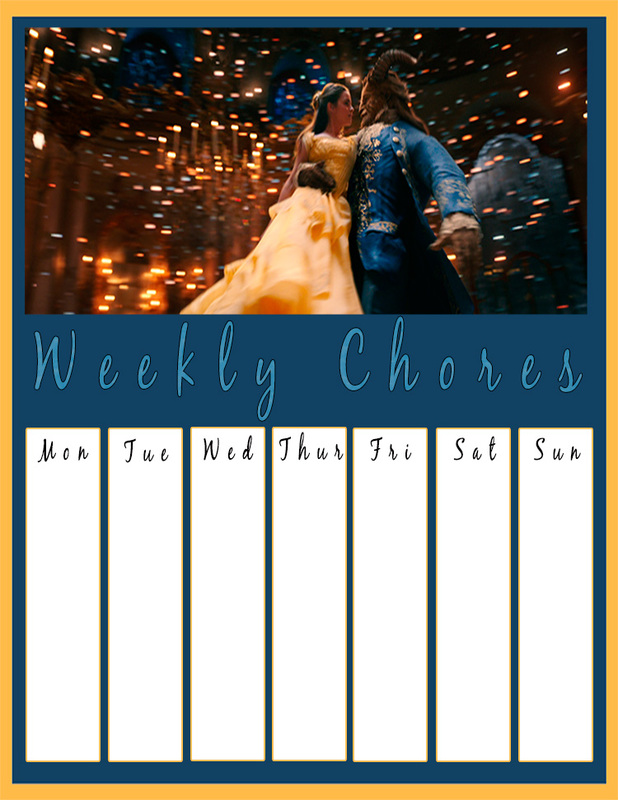 For those of you Beauty and the Beast fans I have created a NEW Printable Beauty and the Beast Chore Chart that you can download, save and print to use to keep track of your weekly chores! Be sure to click on the image below to bring you to the full size printable Beauty and the Beast Chore Chart. Looking for more Beauty and the Beast fun? Be sure to print these Printable Beauty and the Beast coloring pages to keep you or your little one busy for hours!